2. 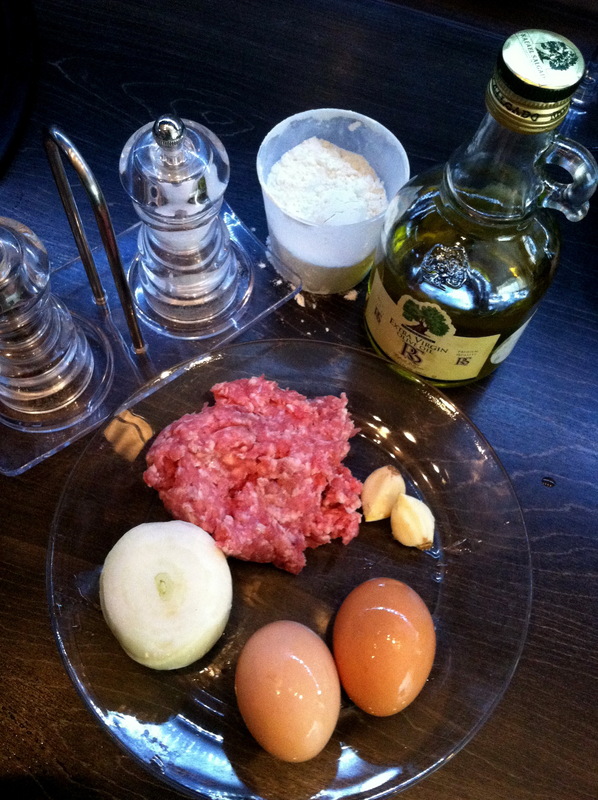 Mix mince, cut onions, eggs, smashed garlic and flour. 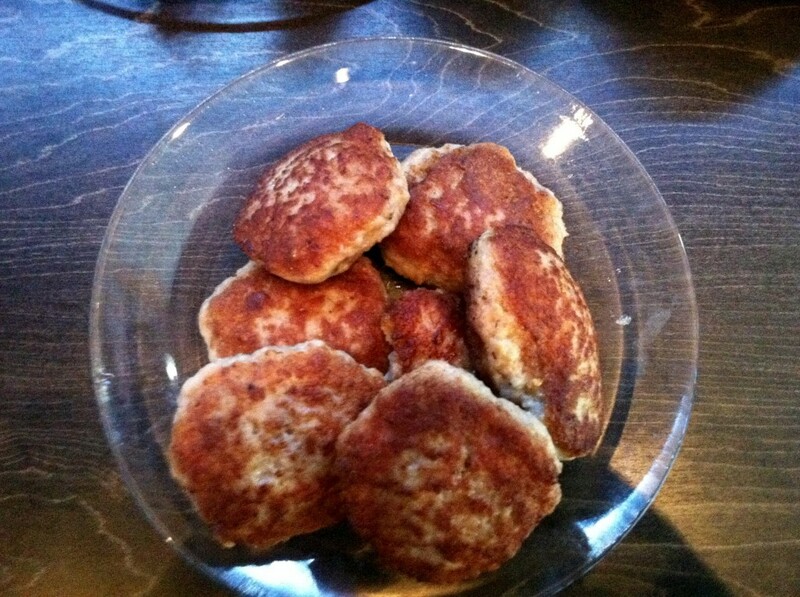 Divide the mixture into equal portions and shape each portion into a cutlet. 3. Heat the oil in a pan and deep-fry each cutlet till it turns golden brown in colour from both the sides.